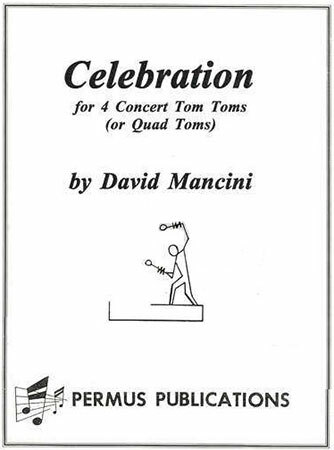 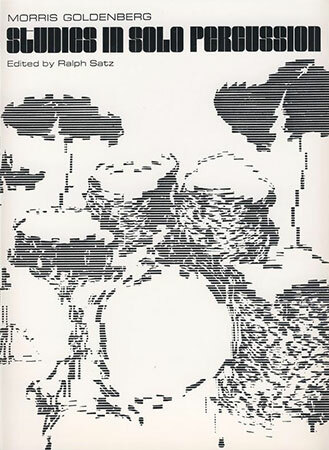 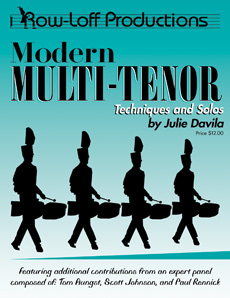 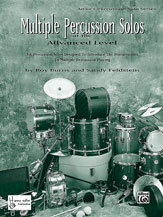 A collection of unaccompanied multi-percussion solos intended for the developing percussionist. 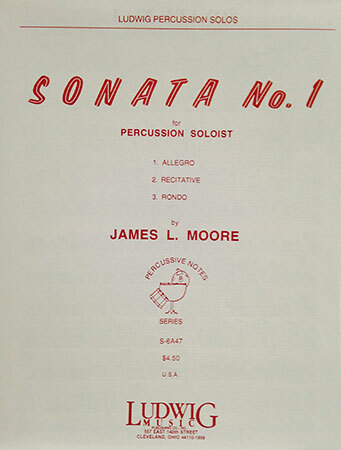 The solos from the collection appear on several state and festival lists. 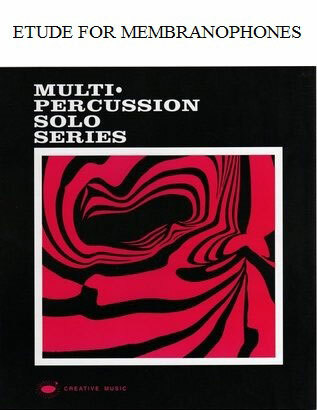 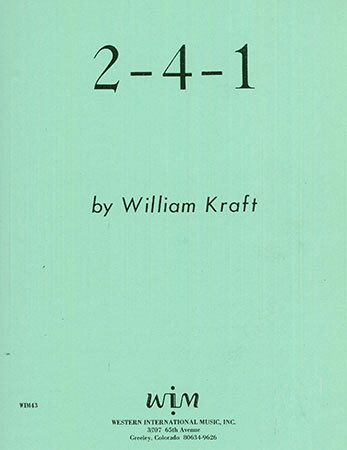 An unaccompanied solo for unpitched percussion by one of the genre's most prolific composers. 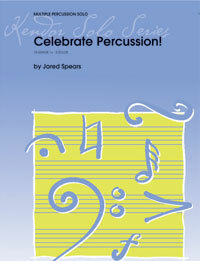 Appears on several state and festival lists. 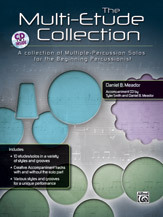 Whether you are looking for your first multi solo, materials to complement your beginning method, or just a great audition or contest etude, this assortment of material will do the trick! 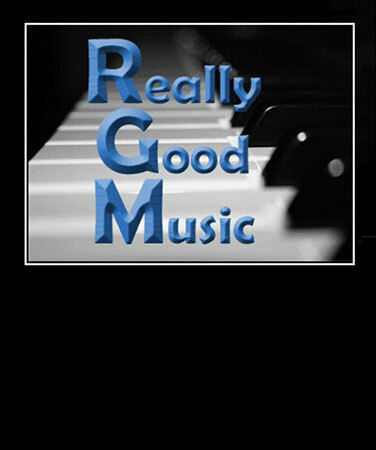 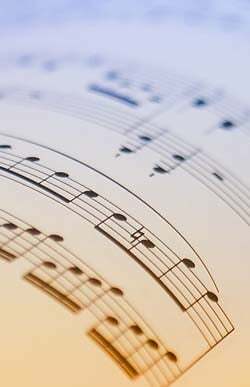 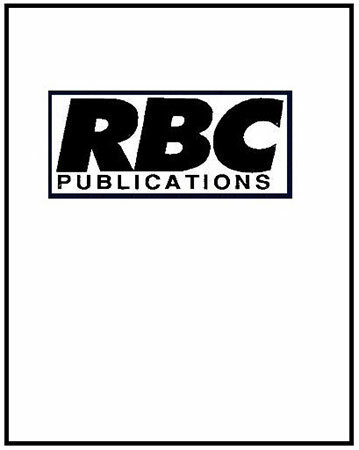 Roy Burns & Sandy Feldstein - Alfred Publishing Co., Inc.
Glassoch - Kendor Music, Inc. 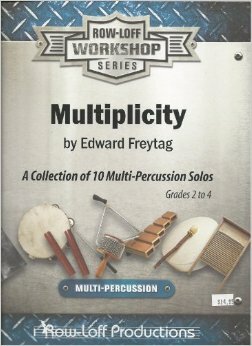 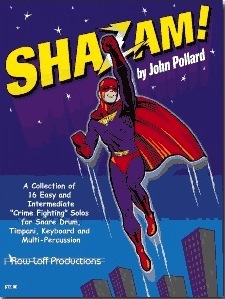 Excellent collection of multiple percussion solos. 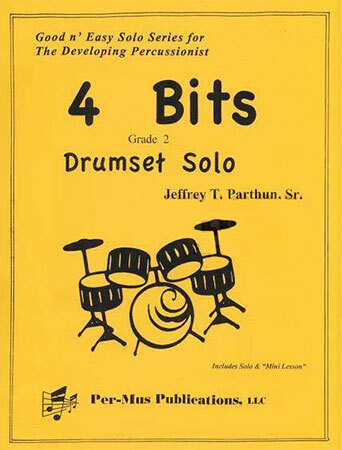 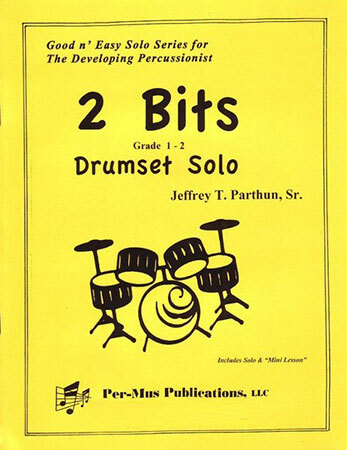 It contains seven solos for two drums, three solos for three drums, and 16 solos for four or more instruments. 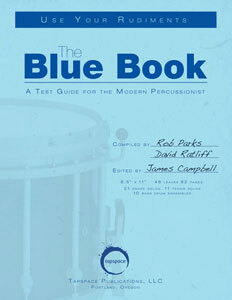 A must for the promising percussionist.